Hello and welcome to today’s She Hearts Sunday, I hope you all had wonderful Christmases! This coming week is all about celebration and the new year ahead so I’ve got plenty of hearts that fit in perfectly. So, if you’re looking forward to kicking your new year off in style, look no further, I’ve got everything you need right here. We’ll be seeing the New Year in tomorrow so if you’re lucky you’ll already have your NYE plans and of course, outfit sorted. If not, why not check out my recent NYE outfit inspiration moodboard here to inspire yourself, or check out my post on 7 dresses for under £70 that’ll see you through til midnight, without a fairy godmother, just click here for that. Most importantly I want to wish you guys a very Happy New Year and there’ll be an extra special vintage-style New Year post up tomorrow to get you excited for midnight. If you didn’t get your fill of the Boxing Day sales then here’s your chance. The January Sales are usually brimming with bargains, and you may even have some very generous vouchers to spend from over the festive period. 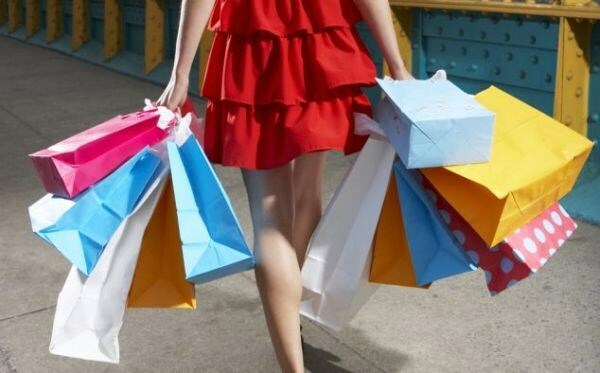 If, like me, you’d like to navigate the sales with ease, then check out my shopping the sales guide that I posted earlier this month by clicking here. Now it’s no secret that I absolutely adore Instagram, I just love the idea of being able to document your day and the little details that you might forget. But recently I ordered a pack of Stickygrams after hearing rave reviews from various bloggers about them and now I love them even more. 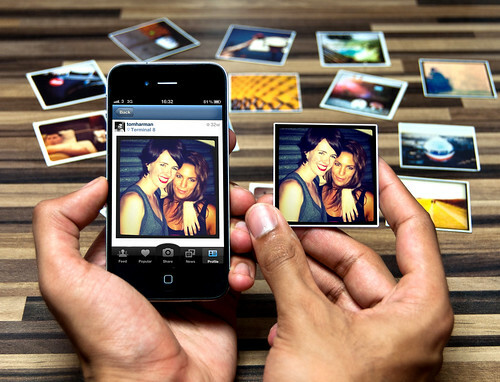 Stickygrams are photo magnets that you can personalise with your chosen Instagram images and they’re made right here in the UK. I think these are great for the new year, as you can pick out pictures from your favourite days and moments from 2012 and keep them in your kitchen all year to remember those precious times. To learn more about Stickygrams or to order yourself a pack, click here. Loving the new year already! !